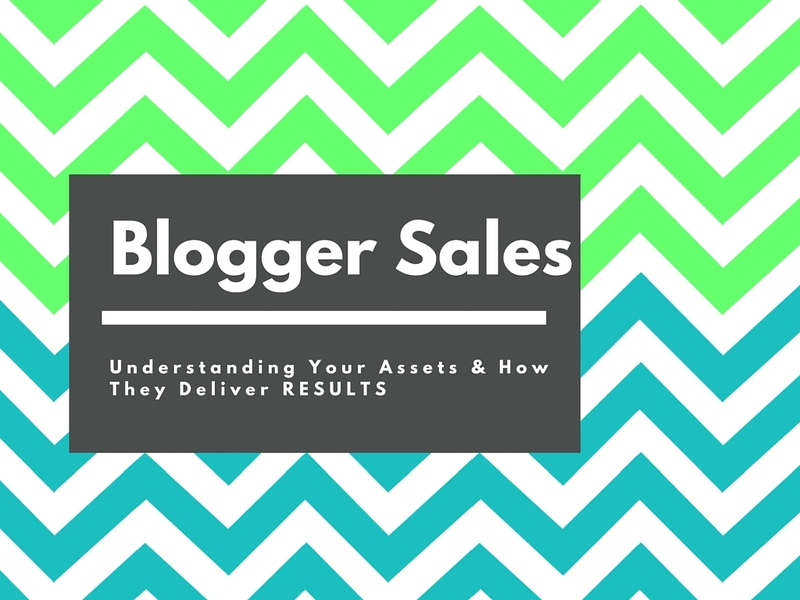 Just because you are a blogger, doesn’t mean your BLOG is your best asset. This is the main reason I switched to calling myself an INFLUENCER. I use various platforms and assets to broadcast messages that create conversation and encourage my followers/readers to learn more about a product. So, what assets do I have, and WHAT do they actually DO? Twitter: Twitter is one of the ONLY measurable social accounts that a brand can access. Brands will MEASURE a hashtag and often sell a campaign on a quantity of impressions. As a blogger, the higher your twitter #, the more value you have, but even small twitter handles can make an impression on a campaign hashtag by sharing tweets that create engagement from their followers (r/t, replies and quotes) and by committing time to supporting the OTHER messages on the hashtag! Facebook: FB is one of the easiest places to get a reader to CLICK. It has quick reach, and is able to stay viable with additional boosting and engagement. You need to know HOW to get people to click on content that is NOT organic (and is sponsored) Not only do you want QUANTITY of followers, you want a high REACH or engagement number. You want to have content on your Facebook page that gets likes, and (preferably) comments and shares! You want to find out how to post status updates that get CLICKS! You can source the data from each status update on your insights page in FB. With the new branded content tool, brands can see your results there too! Facebook Live broadcasts are also marketable products with enough engagement and viewership. Blog: Using your website to create a narrative is akin to being the star of your own sitcom. The highest VALUE in personal brand advertising is in product placement so you need to find a way to work with brands to incorporate THEIR message into YOUR story, without altering your style. We call this a branded narrative. The goal is to have your SPONSORED CONTENT reach as high a % as your UNSPONSORED, and to be able to incite action in your readers. Pinterest: Pinterst delivers late for most campaigns, and it is usually considered a long term traffic deliverable for any blog content. They want you to have a high following and to be able to create innovative content around their brand that will deliver long term traffic, or have a HUGE following that will start to register on their analytics just because of mass reach. Being part of active group boards will help amplify your ability to deliver. Instagram: This platform provides instantaneous brand awareness that is MOST OFTEN done as product placement. How can you use your current insta brand and incorporate brand reach and STILL get the engagement? You need likes, and comments and a high number of followers, and messages should be repeated in unique and individual ways throughout a campaign. Instagram Live broadcasts and Instagram stories are also promotional avenues of value to brands. YouTube; The MORE videos of end users using their products that a brand has, the BETTER. Figure out HOW you can incorporate branded content into your youtube page, and still make it authentic and YOU! Optimize your content with their keywords, and build SUBSCRIBERS! Views are great, but subscribers are what a brand will invest in! Size matters for all of these, but ENGAGMENT matters more. You need to be able to create a CALL TO ACTION and have your readers respond! THIS will make you a valued influencer!